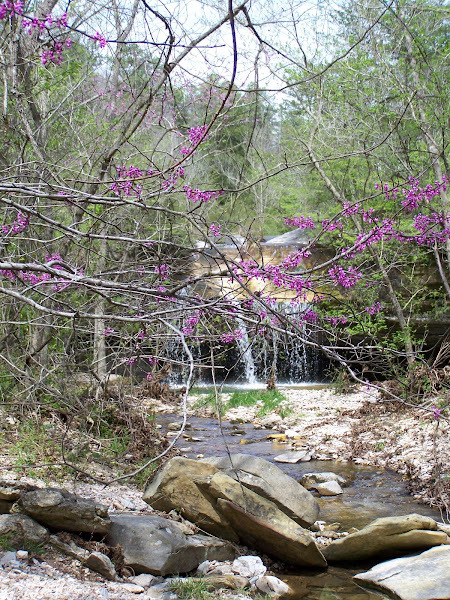 Home of one Fiber Artist and one Banjo Picker.We will keep you posted on the happening at Hogscald Hollow, Arkansas. 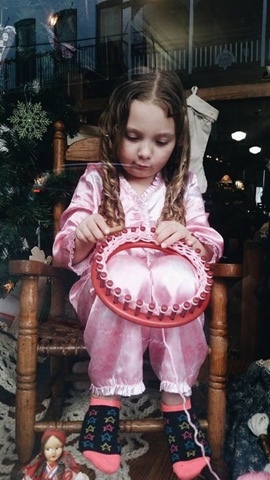 The first weekend of Dec. in Eureka Springs the shops do "Living Windows". This was our first time to be part of this event. The theme was "Rock Around the Christmas Tree". 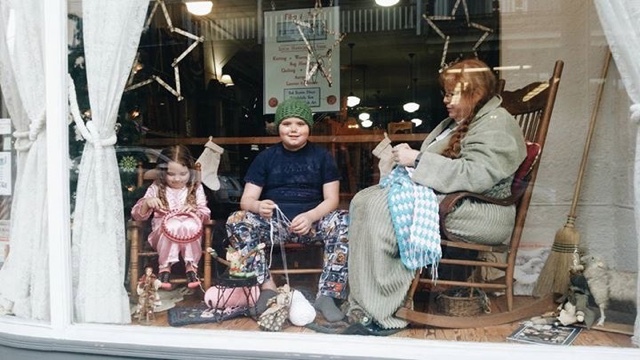 So we put rocking chairs around the tree and then my grand kids help by sitting in the window and did a little fiber art with me. They were so cute. 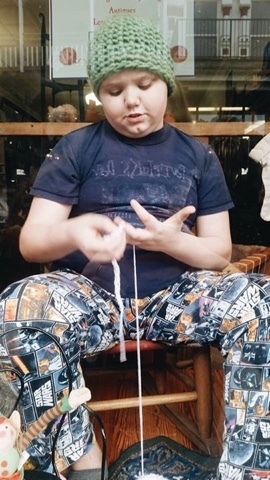 Any time spent teaching the kids to make things is time well spent. 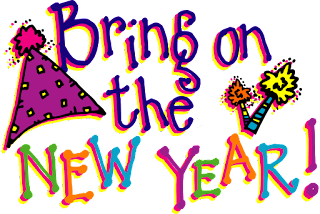 What To Do With A New Year? As I think of a new year, I have to look back at the last one. 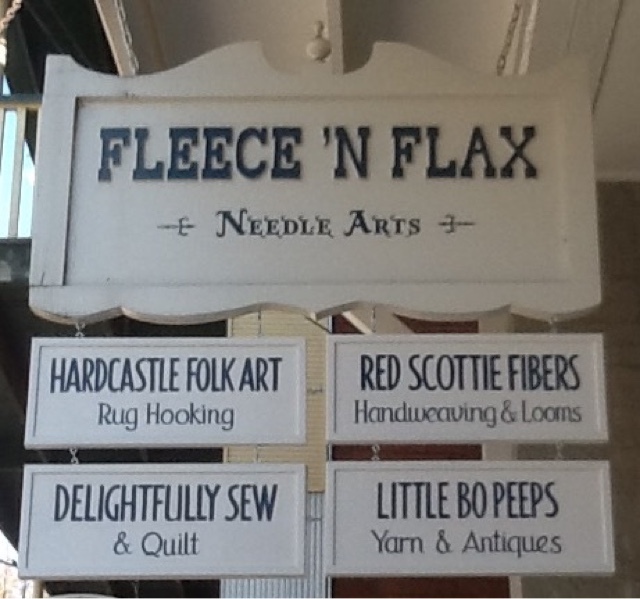 It has been one year that we have had the "Shoppes at Fleece and Flax" open. I have learned a lot about running a shop but I have oh so much to learn. At the start of this year I am taking over half of the shop so I need all the help I can get. Do you any "must does" in running a shop? What kind of things do you like to see when you walk into a fiber shop? Give me any input you would like. 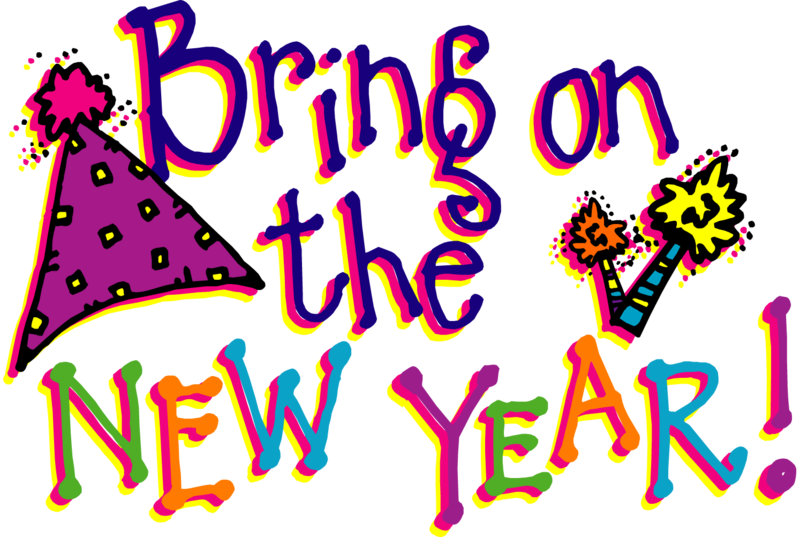 2016....I have been thinking about what this new year will bring for Adam and I. 2015 was a year of loss for us with the loss of our son. With that kind of loss I have giving a lot of thought to what I want from my life. I live where I want to live and at the start of last year I helped open the shop of my dreams. In saying that, there is so much I want to do to our home. We have never got to finish some of the things in the house that I so want to get done. And I have got a good start to the shop, but there is so much more I want to do. How do you grow a business? 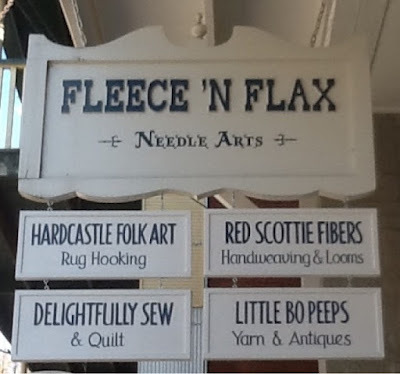 What would you want from a fiber shop you shopped? Then there is my health, what to do to get control of my weight. I want to be the best mom to my daughter, wife to my hubby and nana to my to grandbabies. We live in the most beautiful places and I want to see more of it by hiking and canoeing. For the next while I will be working at Blackbird Wool in Rogers,Ar. on Tuesday and Thursday for Miss Sherri. 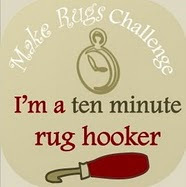 There is no way I can fill Sherri's shoes, but I will do my best to help you with all you rug hooking needs. Please stop by and see me. Bring your hooking and spend the day hooking with us. PS. Please pray for Sherri and her family in this time of need. 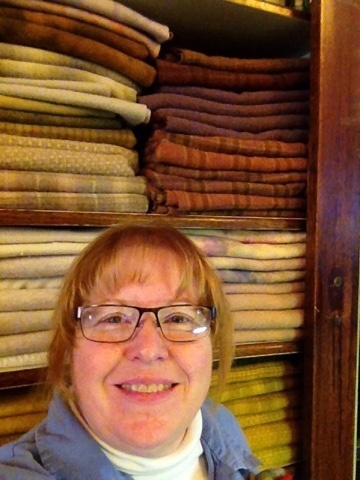 I am so honored to bring Heather Ritchie all the way from Reeth,North Yorshire England. I heard it through the grapevine that Heather was coming to the states in June so I jumped in and did a lot of e-mailing and with the help of Barbara Bonds,we did it and she is coming to Arkansas in June. Heather will work with any pattern but she told me that in England they just start with a blank backing and go from there.Bring all kinds of things with you and we will have a store setup with fun stuff in it. We are doing something a little different this year. 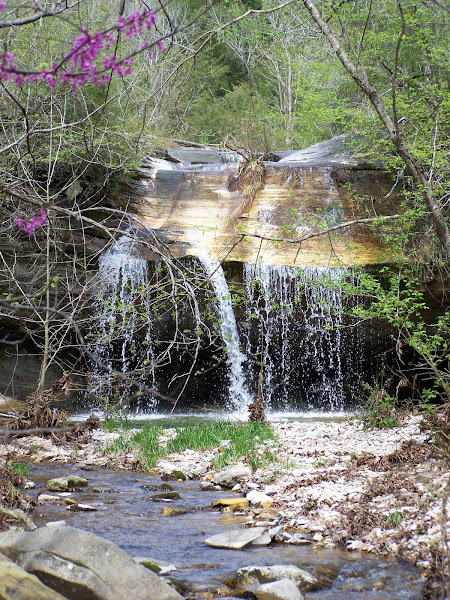 We are going to venture up to Ivy Jean's Ozark Farmstead and Shadrack Resort at 373 Fossil Cove Rd., Cape Fair, Mo.65624 just off Table Rock Lake. We will be staying in little cottages, some have 4 beds and some have 3 beds.All have fully equipped kitchens and there is a pool! We will have two classes with 15 people each: first class will arrive June 16, class will be 17,18,19 and go home the 20th. Class two arrives June 22,with class on 23,24,25 go home the 26th. $550.00...4 nights stay and all meals included and don't forget, fun,fun,fun! E-mail me at rughooking(at) wildblue.net and I will send you all info you need. The 2013 NWA Hook-In had a turnout of over 100 ladies and some hubbies. We even had a few young girls that are learning to hook. Lots and lots of shopping was going on. There was wool, patterns, wool, books, wool,crazy quilt makings, wool, felted pins, wool, hooks, wool, Baskets, wool, hooked pins oh and did I say wool! And lots and lots on talking!!! Old friends and new friends. We have the best venders in the world. Above is Carolyn Snyder and below is Gina Levesque. Above is Marilyn Moore and below Renee Rethman. Above is Judy Cripps and below is Victoria Hart Ingalls. Above is Aileen Anderson and below is Tom Ingalls. Above is Kay Kjeldgaard and lastly was me (no pictures). Oh no!!! I forgot Patty Wallace as one of our venders. Thank you to all the venders for giving us yummy things to shop from and from the venders, thank you to all you shopper for your support. 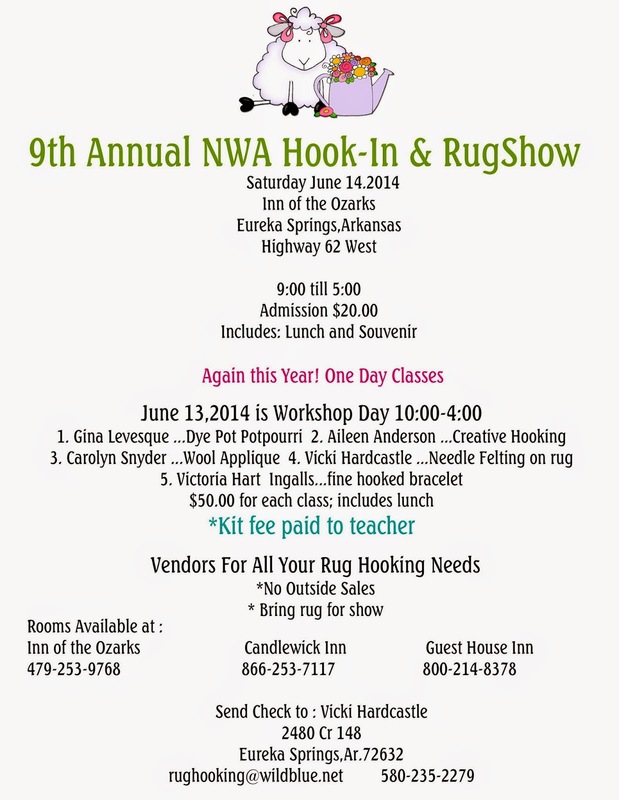 Save the date: next years NWA Hook-In is June 13 Classes, 14 Hook-In 2014. 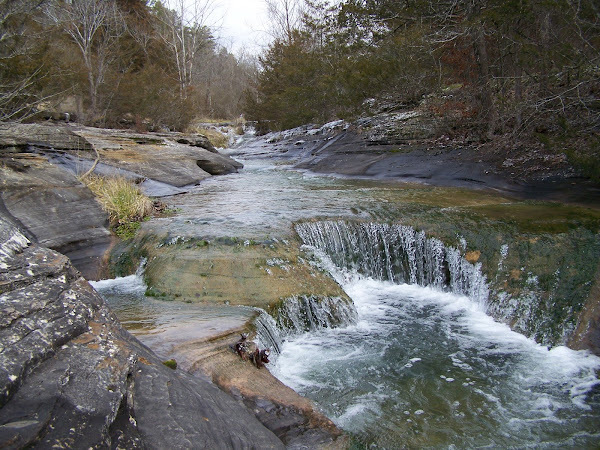 Come follow me to the Holler. Half drop pattern design tutorial. Making a seamless repeat. Lady Nesta Birdwhistle-mystery-2018/Sunnie/rug hooking/hooked rugs/folk art-Day 8 Finished! Catch More Fish Today With These Fishing Tips! The 9th Annual Winter Woolen Workshop!!! 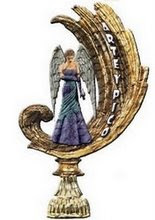 From Calico Cat Press,A Great Big Thank You! We believe all of life is a dance. We believe tastebuds can have a sense of adventure. We believe shopping counts as exercise. We believe any moment can be a reason to Celebrate. We believe you're never too old to play outside. We believe weddings can become the inspiration for fairy tales. We believe everyday is a good day to be pampered. We believe your surroundings can affect your dreams. We believe romance has a recommended daily requirement. We believe hidden treasure can be found anywhere. Found on a Eureka Springs Ar. poster, no author was given. 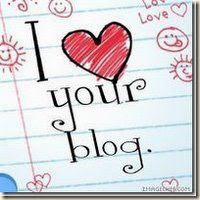 The contents of my blog are my own writings and pictures and are protected by copyright laws. If you would like to copy anything here please write me.